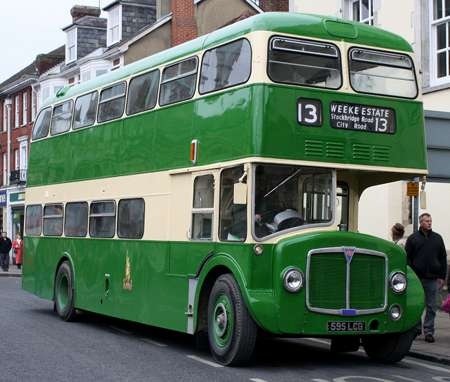 Here is a Leyland Atlantean PDR1/2 with Roe H76F body, from the fleet of King Alfred Motor Services, Winchester. 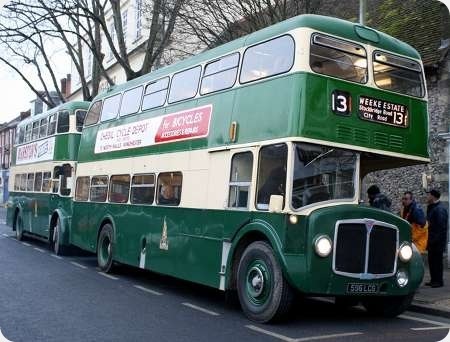 EU was a Brecknockshire (or Breconshire) registration before 1974, when it passed to Bristol, and King Alfred Motor Services never bought any buses from an operator in that area, so what’s going on? It is really HOR 592E and it has carried VCL 461 as well, but it has reverted to the original plate since I captured this view on 25 April 1993. This was a running day to mark 20 years since the sale of the company to Hants & Dorset. 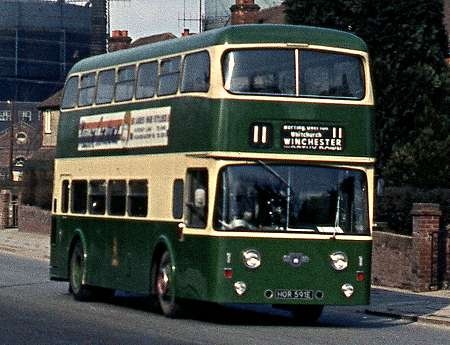 Here is fellow Atlantean HOR 591E seen re entering Winchester on route 11 from Basingstoke in 1970. My first experience of a journey on a Metro Scania (single decker) was on this route in the following year on one of the King Alfred examples. I was not greatly impressed with the rather wallowing standard of ride. R. Chisnell & Sons Ltd, t/a King Alfred Motor Services, ceased operation on 28 April 1973, and the three King Alfred Metro Scanias went to London Country for use on the Stevenage Superbus services. They only lasted until 1977/78, when they were less than seven years old. 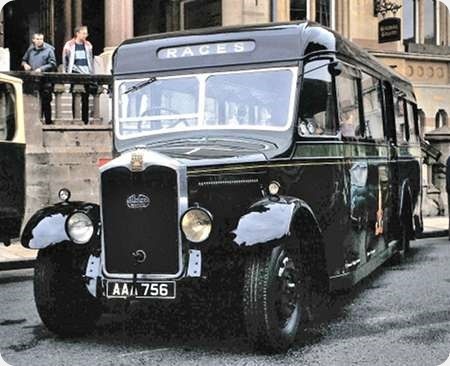 Fellow independents West Riding and South Yorkshire also had Atlaneans with this style of Roe body. All date from around the same time and I’ve often wondered if the small King Alfred and South Yorkshire batches were tagged onto the West Riding order. Thanks, Roger. One thing that many cannot understand about KAMS is the continuing use of a number on the destination blind after the introduction of a separate box for the number. I have read that the direction of any particular service was achieved through a simple half turn of the blind, and I’m supposing that it allowed for interchange of blinds between vehicles but, as I noted above, many find it an odd arrangement. The half turn of the blind was useful in a number of cases, such as a series of Hants & Dorset routes from Southampton, where we had Southampton Woodlands, Woodlands Cadnam, Cadnam Nomansland – all very easy for the skilled conductor to do! King Alfred HOR592E was taken over by Hants & Dorset as number 2304 in 1973. Then passing to Bristol as number 8600 in 1979. It passed to the newly formed Badgerline in January 1986 still as 8600 (HOR592E), being re-registered to VCL461 in May 1986. Upon sale by Badgerline in 1990, it was re-registered to REU52E which was issued by Bristol LVLO. In answer to Chrish Hough’s query about the similarity of livery, I suggest a look at Philip Rushworth’s views in respect of the KAMS Renowns. It seems that the good folk at Charles H Roe made more than one mistake! King Alfred bought a batch of four of these Roe bodied Atlanteans, as a result of a shrewd purchase, through the continuation of a batch in build for West Riding. HOR 589-592E all passed on to Hants & Dorset and, after four or five years, were transferred to Bristol Omnibus and subsequently Badgerline. 589 was numbered 8603; 590 was 8602; 591 was 8601; and 592 was 8600. Three of them were converted to open top in 1979 for service in Weston-super-Mare and later in Bath. The exception was 591 (8601), which retained its roof and seems to have been used as a driver training vehicle and general engineers’ runabout. I saw 591 at Lawrence Hill many years ago and it looked very down at heel. In 1983, 589 was scrapped. 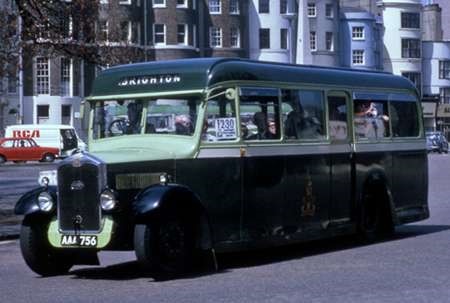 In the same year, 591 was bought by the Friends of King Alfred Buses as a derelict wreck for £40. It was cosmetically returned to King Alfred condition for the running day in 1984. Subsequently, in 1990, FoKAB bought open top 592, which was in much better condition, both bodily and mechanically. But King Alfred had never operated open top buses, so the decision was taken in 1992 to dispose of 591 and transfer its roof to open top 592. This involved parking the two buses close alongside and all screws and fixtures were undone. Then a gang of volunteers lifted the roof and windows from 591 and slid it across to 592. Then a hasty clamber down the stairs of 591 and up the stairs of 592 to receive the roof and begin the process of fitting the roof. The story goes that, despite the two vehicles being from an identical batch, 591’s roof was about ¾ inch longer than the recipient 592. But it was persuaded into place and the remainder of 591 was scrapped. 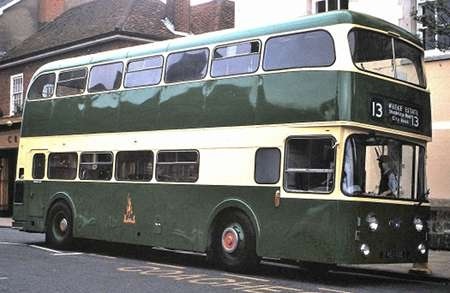 592 had been re-registered VCL 461, but this registration was retained by Badgerline and subsequently used on a hybrid drive Mercedes minibus, which was experimentally used in Portsmouth, but that’s another story. So 592 was sold with the temporary registration REU 32E, until its proper HOR 592E could be reassigned. So what you see in the pictures above are indeed 592, with the roof of 591, during the very short period that it operated without its proper registration. And, the lower picture, of the same roof on 591,but the rest of that bus no longer exists. Finally, as a tailpiece the remaining member of the batch, 590 was acquired by FoKAB in 1987, but, as there are no more suitable roofs available, that remains in open top condition and is a favourite vehicle for rides around Winchester on sunny days. Thank you Roger C and Peter M. It’s always good to read your thoughts. Is Peter M still attending "The Castle" or has he now retired from there? I retired from Southampton about 8 years ago. Thanks for your kind words, Pete. Now resident in Liskeard, Peter M was released from captivity in The Castle five years ago.